Monsanto cited a 2017 ruling in a case involving Johnson & Johnson's powder, in which the judge vacated a $417 million verdict due to lack of evidence. 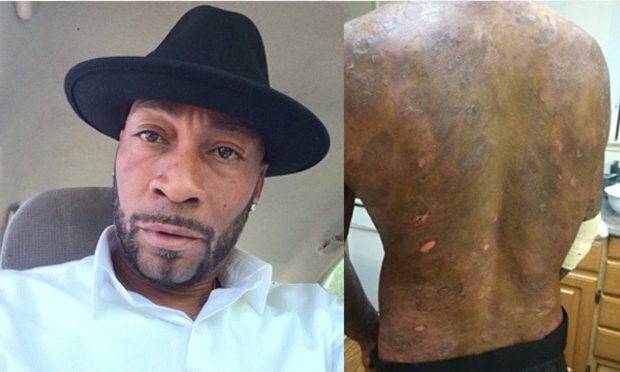 Plaintiff DeWayne “Lee” Johnson alleged that exposure to certain Monsanto glyphosate-based herbicides, including Roundup, caused him to develop non-Hodgkin lymphoma. Monsanto Co. has asked a San Francisco Superior Court judge to toss a $289 million verdict, insisting the plaintiff’s evidence failed to show that its herbicide Roundup caused non-Hodgkin lymphoma.